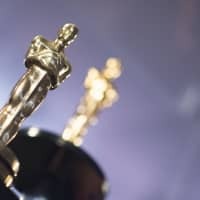 NEW YORK - Two Japanese films were among nominations for the 2019 Academy Awards, announced early Tuesday morning. 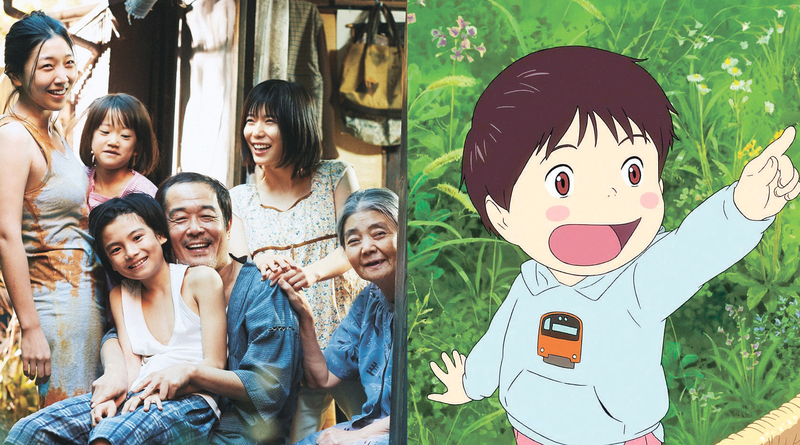 Hirokazu Kore-eda’s “Manbiki Kazoku,” titled “Shoplifters” overseas, was nominated for the Oscar for best foreign-language film. 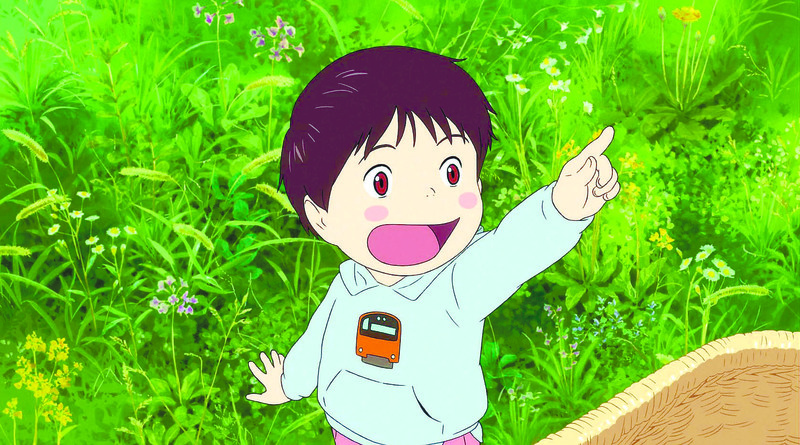 “Mirai,” directed by Mamoru Hosoda, was among the nominees for best animated feature. 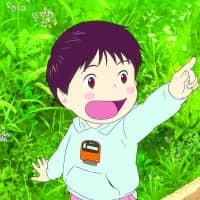 The last Japanese film to win an Oscar was “Okuribito” (“Departures”), which took the Academy Award for best foreign film in 2009. 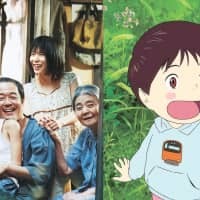 This is the first time Japanese films have been nominated for Oscars since. Last year “Shoplifters” received the Palme d’Or, the Cannes Film Festival’s highest accolade. Overall, Alfonso Cuaron’s “Roma” and Yorgos Lanthimos’ “The Favorite” led all films with 10 nominations each to the 91st Academy Awards, while Netflix and Marvel each scored their first best picture nomination. With “Roma,” Netflix has scored its first best picture nomination — something the streaming giant has dearly sought. Marvel, too, joined the club with “Black Panther,” the first superhero movie ever nominated for best picture. Up for best actress are Yalitza Aparicio (“Roma”), Glenn Close (“The Wife”), Olivia Colman (“The Favorite”), Lady Gaga and Melissa McCarthy (“Can You Ever Forgive Me?”). The nominees for best supporting actress are Amy Adams (“Vice”), Marina De Tavira (“Roma”), Regina King (“If Beale Street Could Talk”), Emma Stone (“The Favorite”) and Rachel Weisz (“The Favorite”). Tavira was something a surprise, while Claire Foy of “First Man” was left out. 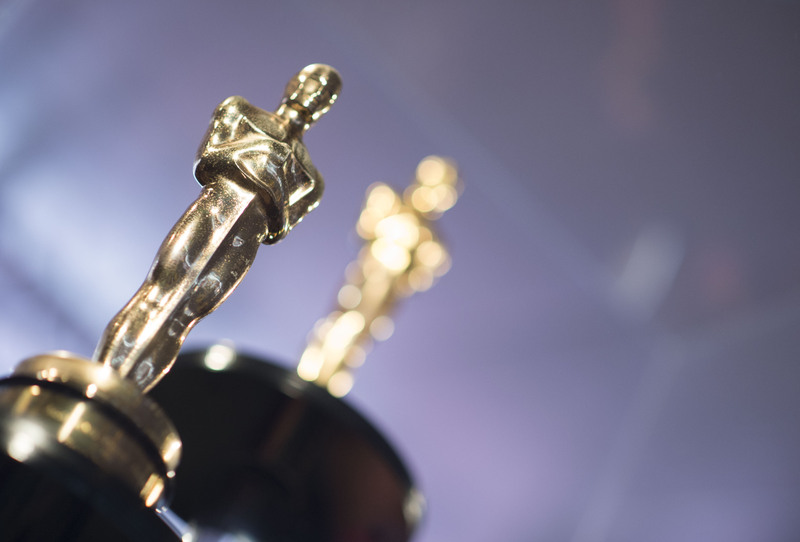 The lead-up to Tuesday’s nominations was rocky for both the film academy and some of the contending movies. Shortly after being announced as host, Kevin Hart was forced to withdraw over years-old homophobic tweets for which the comedian eventually apologized. That has left the Oscars, one month before the Feb. 24 ceremony, without an emcee and likely to stay that way.